If value for money is what you looking for, you need look no further than St. Marcus, a budget self catering accommodation Establishment. 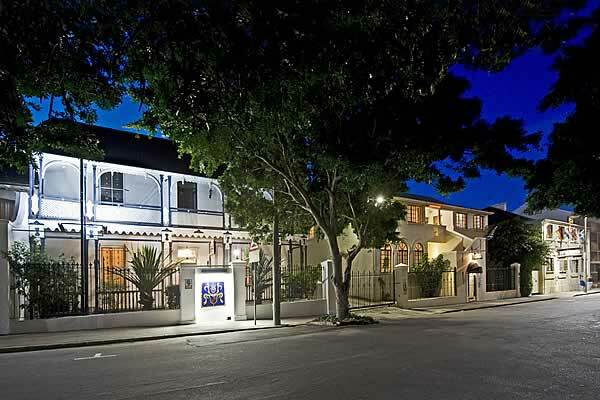 Set in the heart of Port Elizabeth’s historical district, St Marcus is a self catering establishment that was opened in 1996 and recently refurbished. 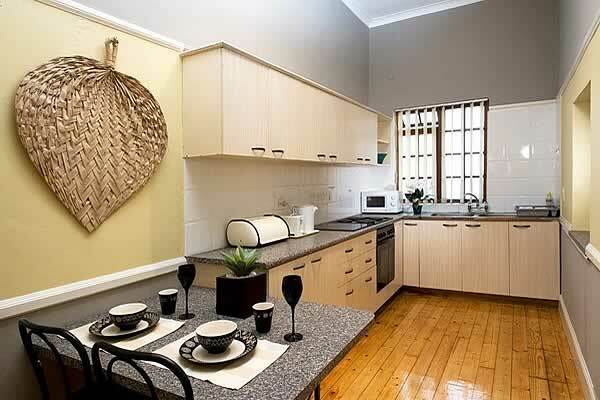 St Marcus Self Catering Accommodation In Port Elizabeth consists of 3 adjoining properties each designed to meet personal requirements. 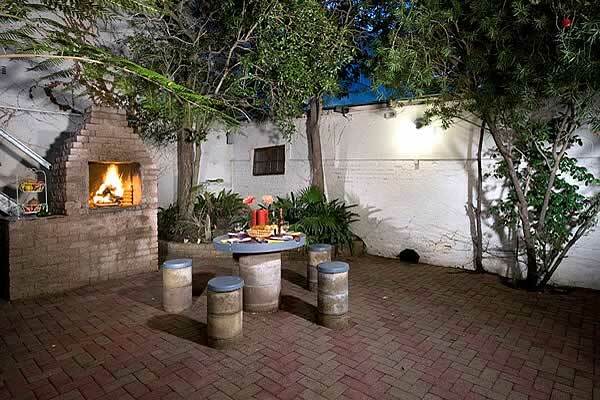 St Marcus Self Catering Accommodation In Port Elizabeth is able to accommodate a total of 60 guests. Guests can choose from a family apartment sleeping five to bachelor units sleeping 2 all fully equipped for self-catering. There are also budget rooms sleeping 2 to 5 persons and sharing a communal kitchen. 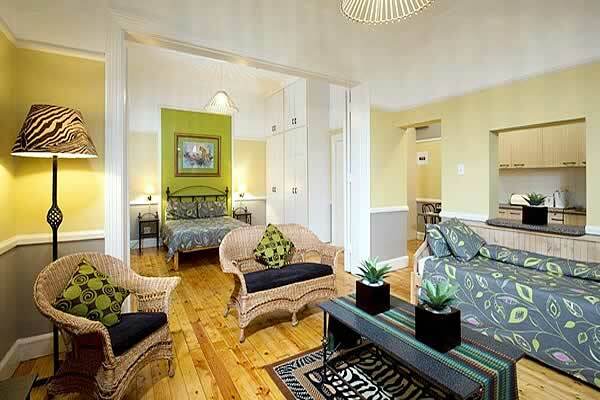 Self Catering Accommodation In Port Elizabeth Resources© Copyright St Marcus Inn 2013. All Rights Reserved.